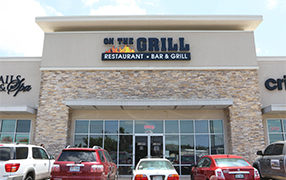 Give your palate an experience like never before. 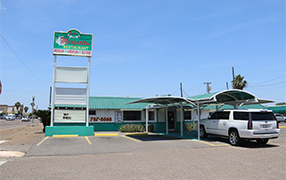 Pharr offers excellent dining. 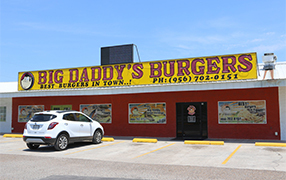 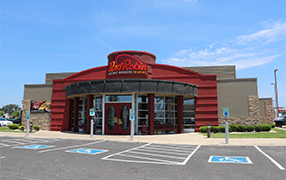 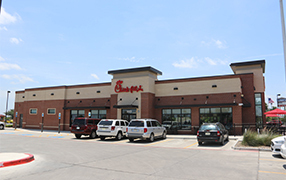 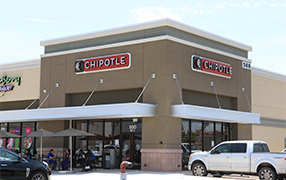 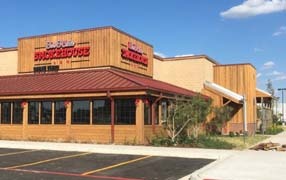 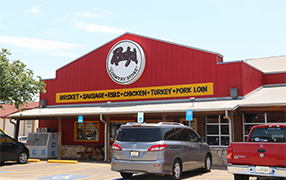 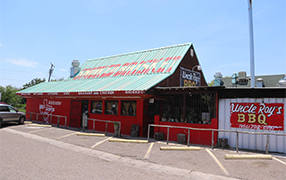 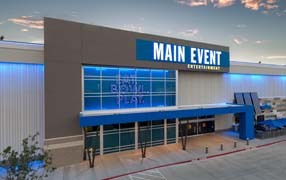 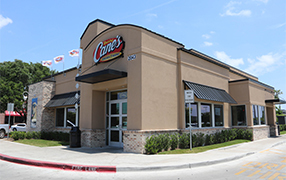 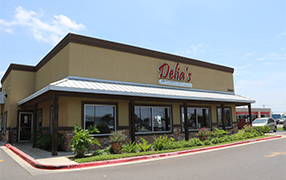 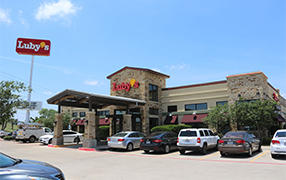 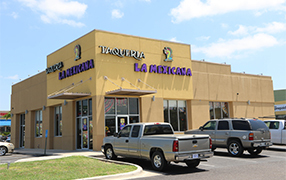 From locally owned restaurants like Junction Café, Irma’s Sweet Shoppe and Las Margarita’s, to statewide favorites like Pappadeaux Seafood Kitchen,Main Event, and Chick Fil-A. 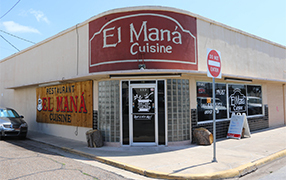 The City of Pharr is booming with new flavors and unique dishes. 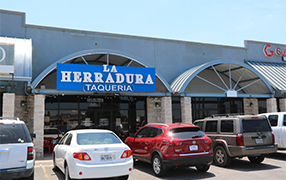 Our local eateries invite Pharr residents and residents across the Rio Grande Valley to visit the Hub City and check out Pharr’s Fresh Food. 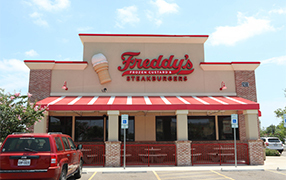 Come on down and cool off. 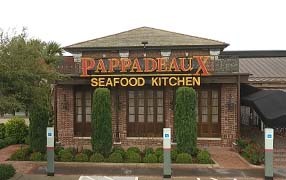 When closing the deal means working past 5:00 pm, enjoy your favorite beverages at Main Event, Pappadeux Seafood Kitchen or Bar-B-Cutie's. 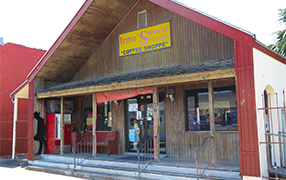 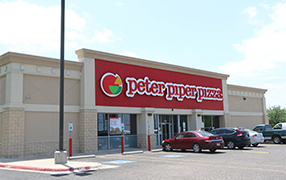 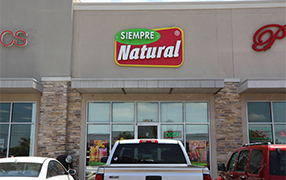 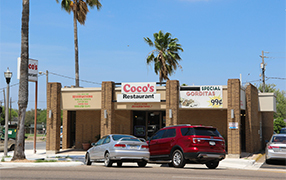 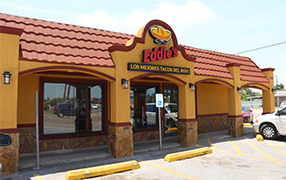 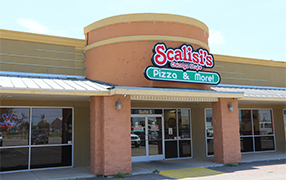 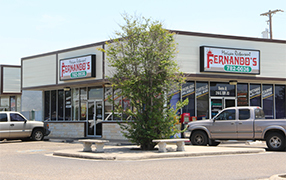 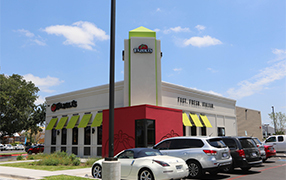 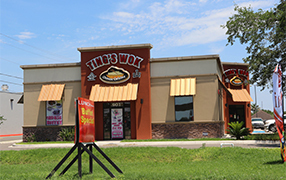 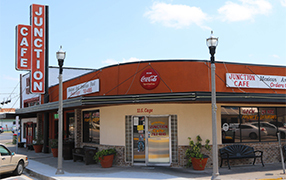 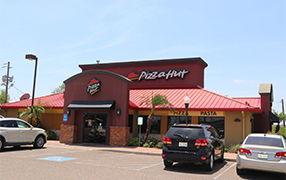 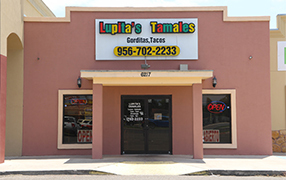 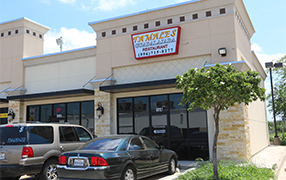 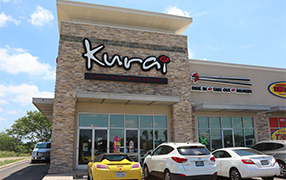 Local restaurants, cafes, bakeries and other eateries in the City of Pharr.